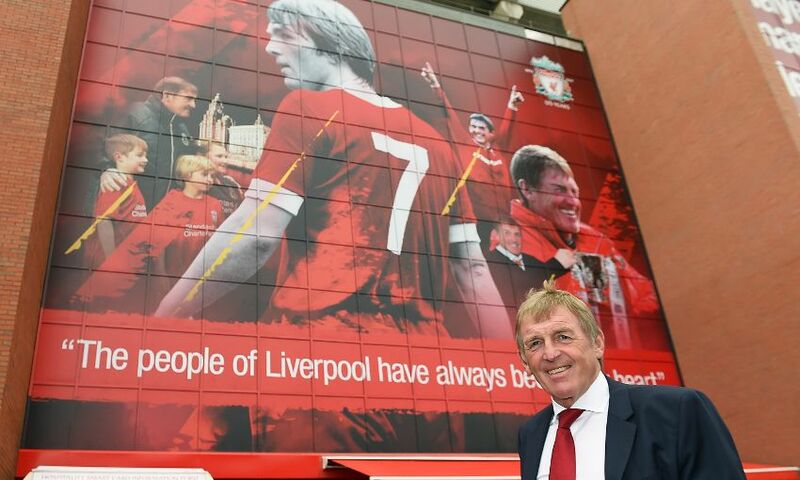 Liverpool FC's owners hailed Kenny Dalglish's extraordinary achievements on and off the football pitch after it was announced that the Scot is to be knighted. Speaking jointly on behalf of Fenway Sports Group, principal owner John W Henry, LFC chairman Tom Werner and FSG president Mike Gordon said: “Upon hearing that Kenny was to receive this great honour, we looked at how the British Honours System works and found that they are granted to recognise a person’s contribution in a specific area. For Kenny, there is such a massive catalogue of achievements that it’s hard to know where to begin. “The totality of his distinguished football career in Scotland and England, especially in Liverpool; his selfless and tireless support of the Hillsborough victims, families, and survivors; and his incredible charitable efforts through The Marina Dalglish Appeal all make it abundantly clear that he is worthy of such distinguished recognition. “Kenny Dalglish is a man whose influence and impact have transcended his own prodigious individual talent. His accomplishments in football – and the dignified manner with which he conducted himself on and off the pitch while reaching those accomplishments – make him worthy of this honour in isolation. “But Kenny Dalglish’s extraordinary achievements are not limited solely to football. He has worked tirelessly for charity in Liverpool and across the north of England and Scotland, and he has raised substantial funds for his family’s charity, The Marina Dalglish Appeal. This work in many ways will be a legacy that transcends any title. “And it seems fitting to finish by recognising Marina and the children specifically. Kenny Dalglish is first and foremost a family man, and we as owners have been blessed to get to know the entire Dalglish family during our tenure. Without question, Kenny will be accepting this fantastic honour in the names of his entire family.